Every November, Adoption Network Law Center asks hopeful Adopting Parents to share their stories of what led them to adoption. Adoption Network Law Center reviews all submissions and the staff participates in selecting one deserving family to receive pro bono services. Today, National Adoption Day, Adoption Network Law Center is thrilled to announce that the recipients of pro bono services this year are Michael and Preslie from Utah. Michael and Preslie have dedicated their lives to serving individuals with disabilities. They met while working in a group home for adults with disabilities and are currently both special education teachers. After five years of trying to start a family, they made the life changing decision to adopt. Michael and Preslie state that: "We know we are not perfect, but our child will grow up in a home and family founded on love. We hope and plan to provide a home that is a sanctuary for our child – a place where our child feels safe and is encouraged to explore the wonders that this life and this world offers." This is Adoption Network Law Center's third year providing pro bono services in honor of National Adoption Month. "We are so grateful to be able to give back to our adoption community in this way and to help raise adoption awareness in this very special month," stated Kristin A.F. Yellin, Chief Counsel of Adoption Network Law Center. 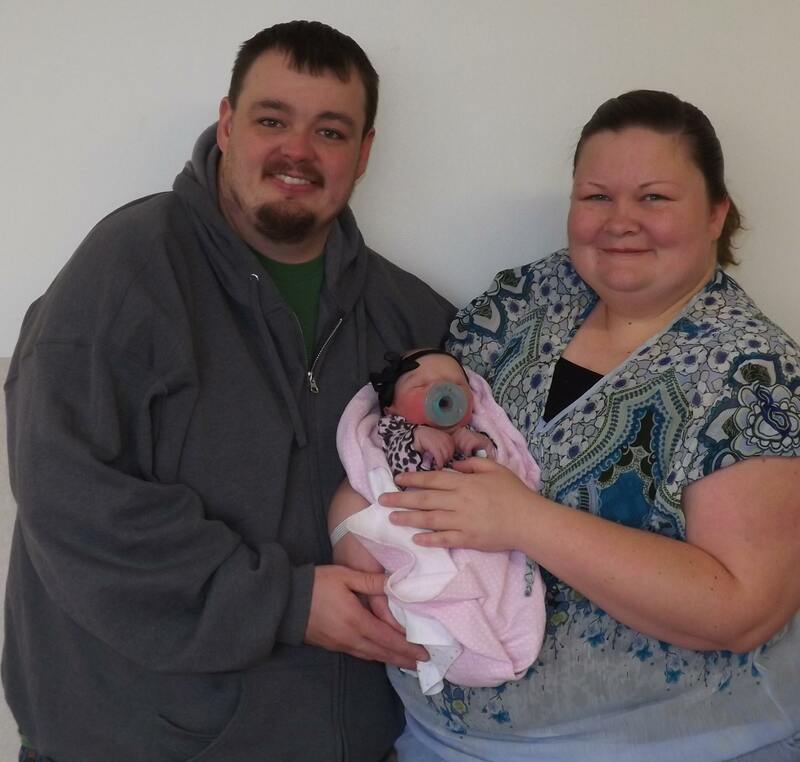 As timing would have it, this week, Adoption Network Law Center celebrated with Toby and Stephanie of Indiana, the 2013 recipients of Adoption Network Law Center's pro bono services, as they joyously welcomed their new daughter, Sophia, into their family. The staff at Adoption Network Law Center are overjoyed for Toby and Stephanie and cannot wait to experience that same joy with Michael and Preslie when they welcome their son or daughter. About Adoption Network Law Center: Adoption Network Law Center is a professional law corporation that helps to build families through adoption. Adoption Network Law Center prides itself on providing quality adoption services with integrity and complete support. Adoption Network Law Center is BBB accredited with an A+ rating and a high Google+ rating. Birth Mothers looking to create an adoption plan and hopeful Adopting Parents looking to adopt turn to Adoption Network Law Center for assistance.